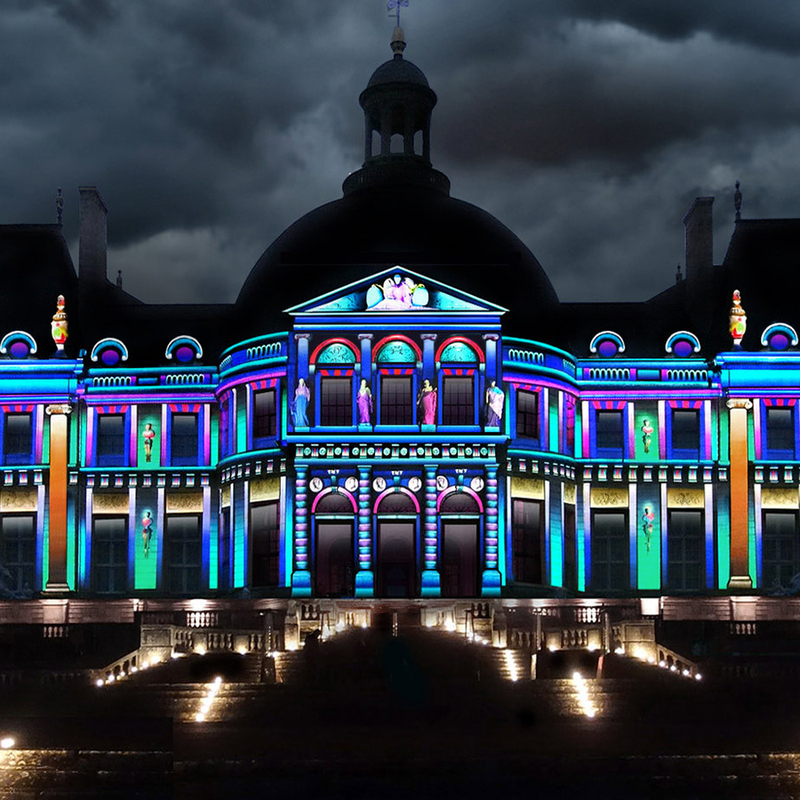 Spectacular projection mapping projects designed to inspire and delight audiences. 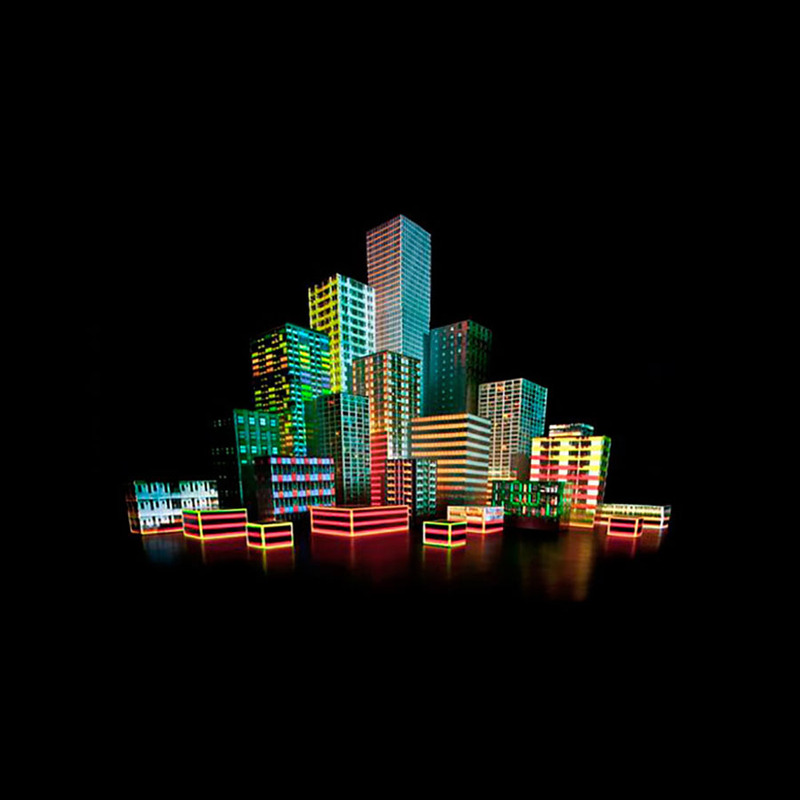 3D Projection Mapping or 3D Video Mapping merges typical visual storytelling with the forms and shapes of whatever is being projected onto. 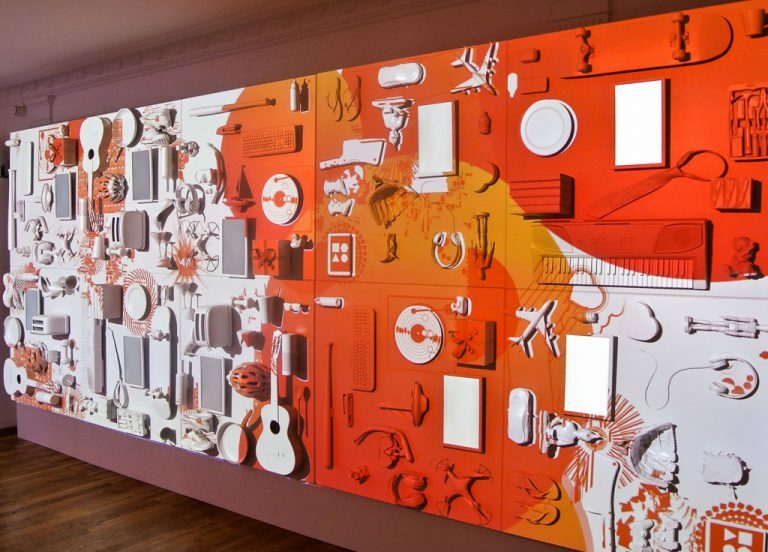 The shapes, characters, colours of the video content are blended with, or mapped onto the physical object. 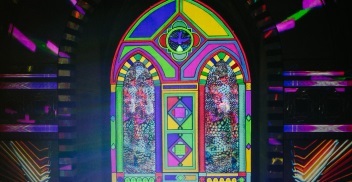 Using the latest projection technology, the object appears to change shape and colour and become one with the animated content. 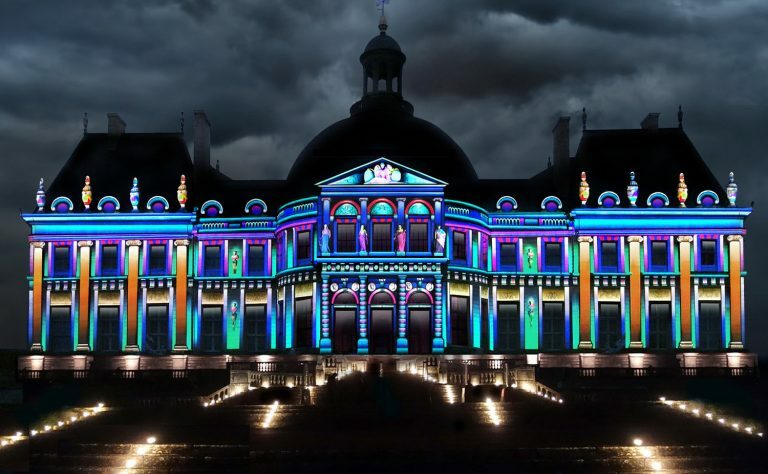 Typically mapping is used on large and elaborate buildings, with the content working with the form of the building. But really 3D mapping can be used on anything. At Event Projection, we have used projection mapping for all kinds of events, from TV adverts, music videos, product launches and weddings. This includes ads for Sony, Ford and Dulux. We have mapped onto iconic buildings such as the Wren Library in Cambridge and Chateau Vaux le Vicomte in France. 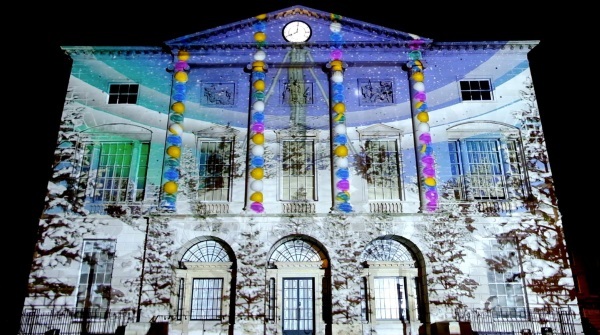 For events, we have used video mapping to stunning effect with London School of Economics, Mercedes Benz and Audemars Piguet Swiss Watches. We have even mapped onto objects such as trainers for ASOS, a set dinner table for Estee Lauder, even a human face!. We provide a full in house service, from initial consultation and concept, through creative, animation to technical production and finally installation. This can include location scouting, gaining permissions (if needed), laser scanning and 3D modelling. If you just want content, that’s fine, we have a dedicated in-house content team. We can provide a range of services for differing scales and budgets. 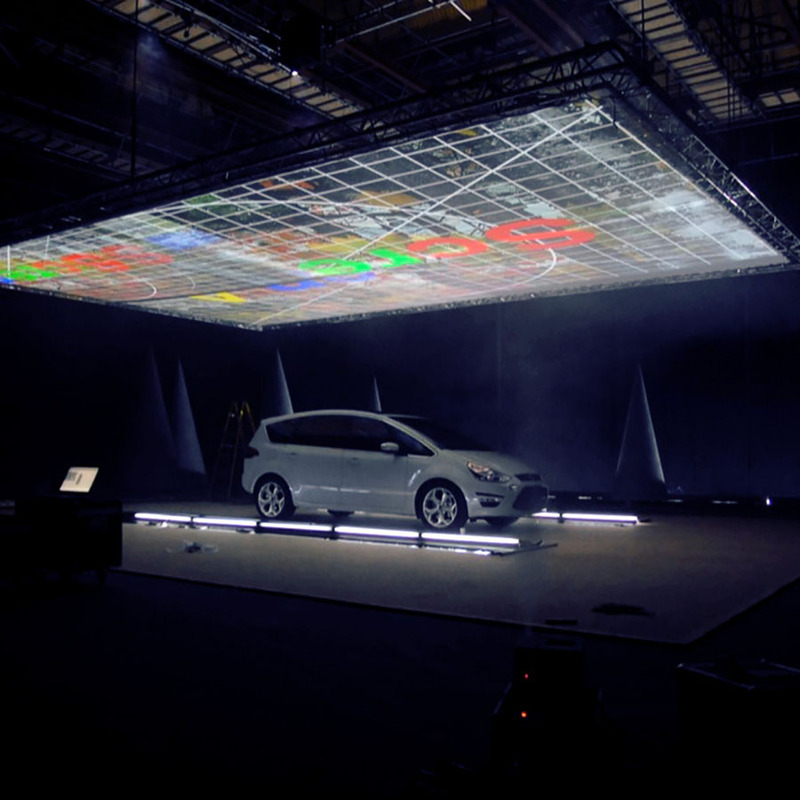 We have used projection mapping on buildings, cars and even human faces. 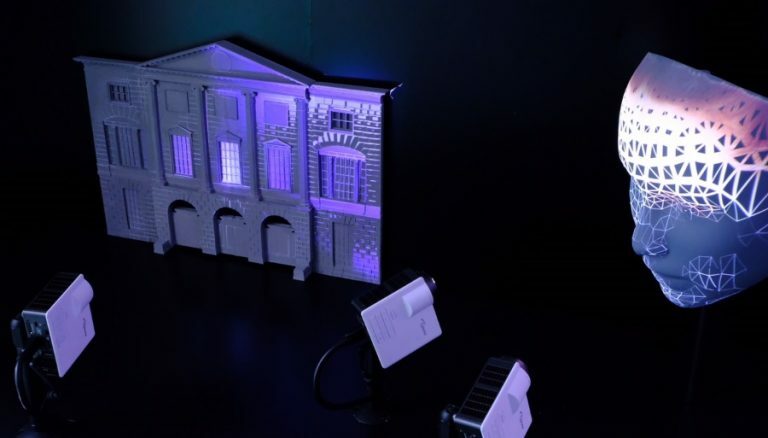 3D Projection Mapping – On A Miniature Scale! It looked amazing! Thank you for all the hard work. The client was super happy too. Pleasure working with you guys, we'll be in touch very soon for future projects!